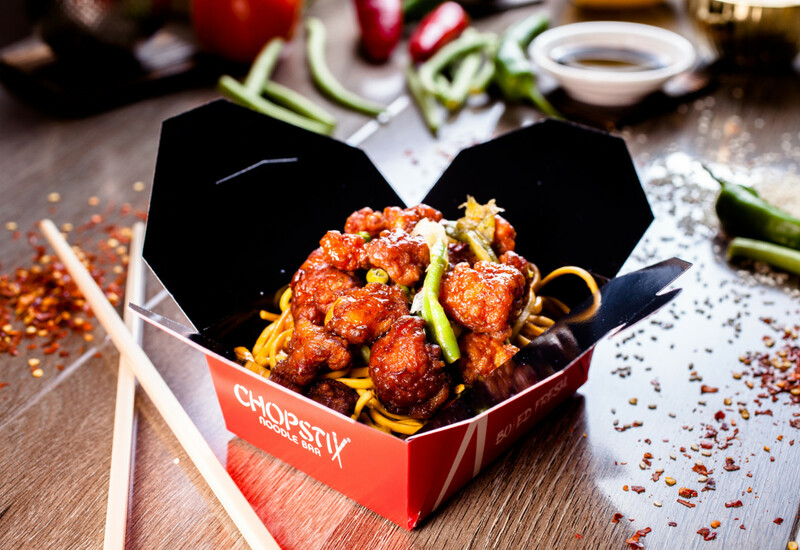 Metro Bank has given the oriental quick-service takeaway brand, Chopstix, a £2m debt facility to accommodate for planned growth. 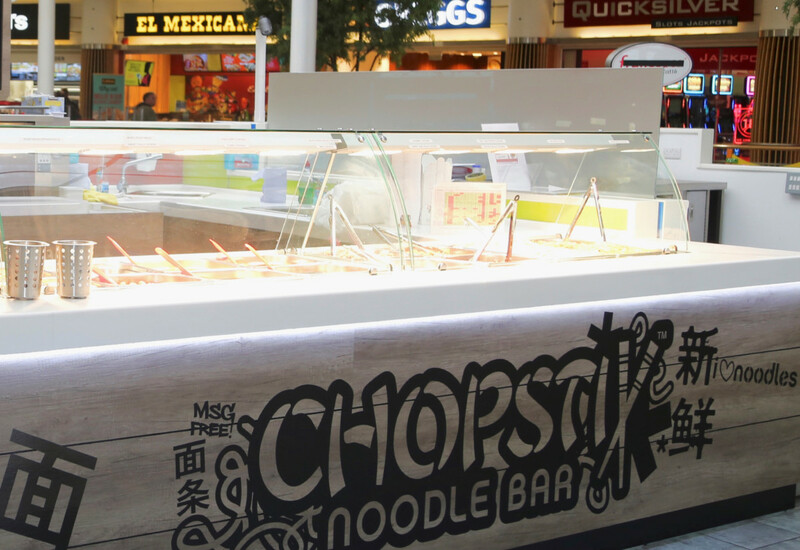 According to market insight company, MCA, Chopstix is planning to expand its already 66-strong UK and Northern Ireland portfolio by a further 10 locations in the next 12 months. The new debt facility will give the brand extra stability and flexibility during the programme. The expansion programme has been in the plans of the firm since last year when the company began to prepare for the extensive expansion. 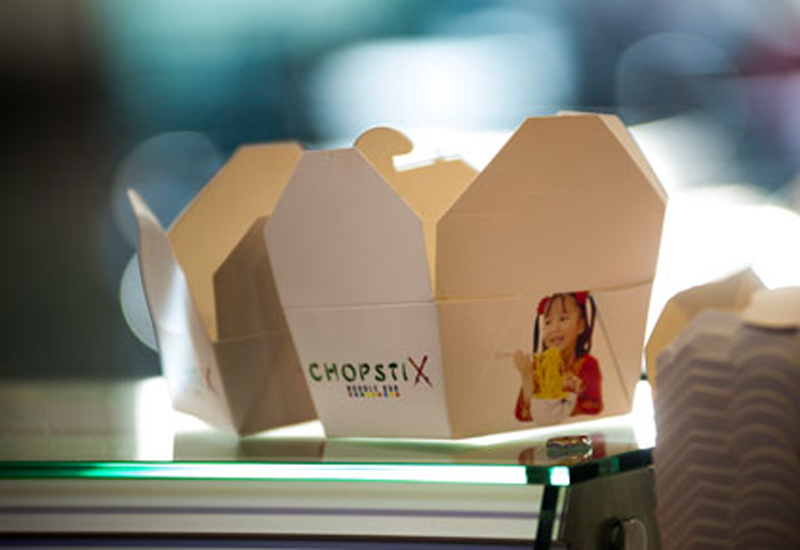 In December, Chopstix reshuffled its senior management ahead of an ‘amitious market push’, a push which is now beginning to materialise. 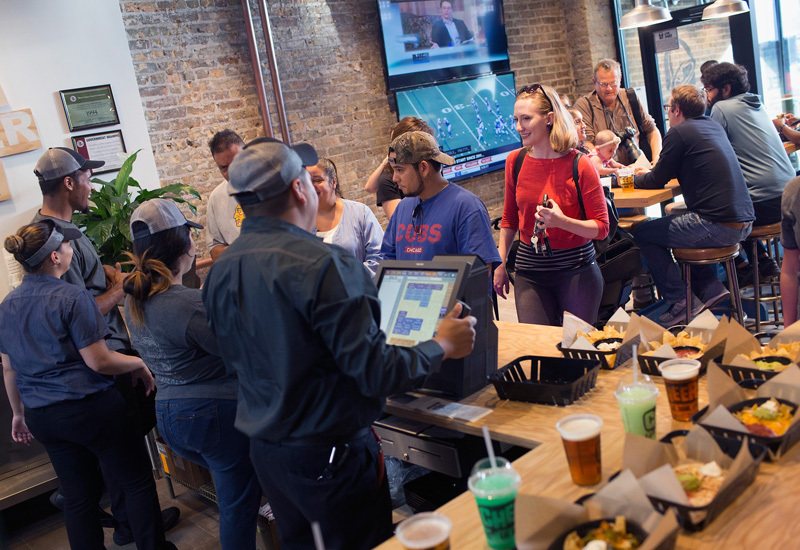 As part of the reshuffle, the restaurant group announced the promotion of Max Hilton Jenvey to the newly-created post of global head of franchise. The move was to give Jenvey the responsibility of overseeing the expansion to ensure it would run smoothly.